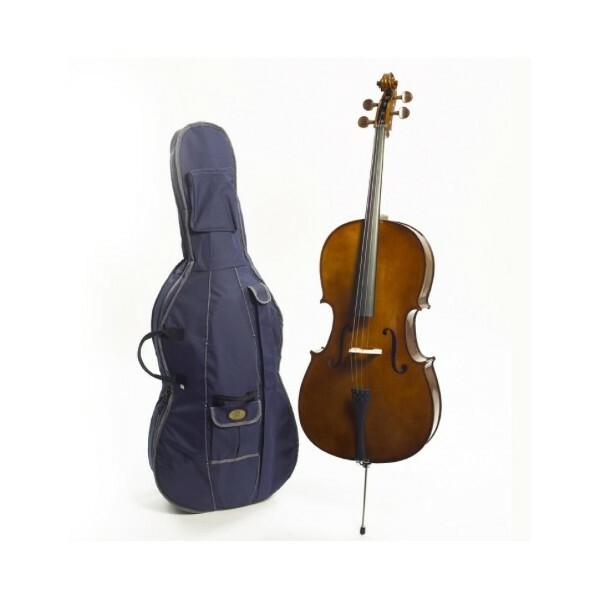 The Stentor Student I is an ideal first cello for students up to middle grades. 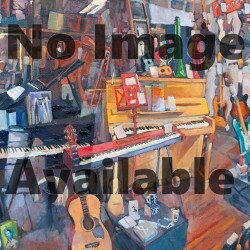 This is an instrument that offers reliable, consistent performance and good tone, enhancing the learning process for the student. These cellos will be set up by our in house luthier. 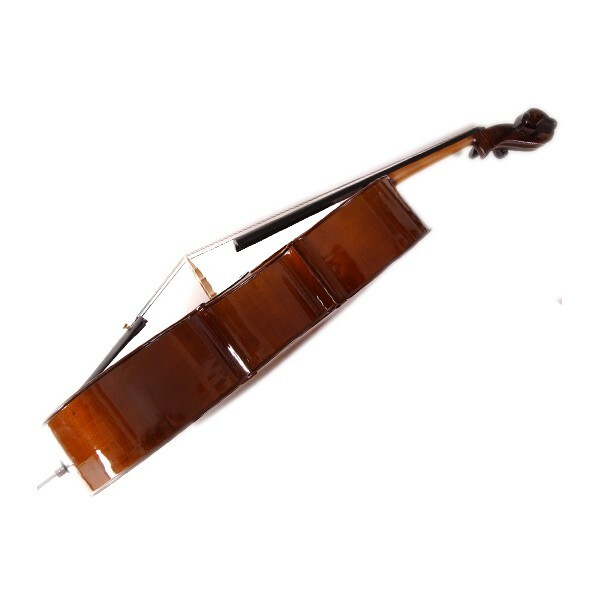 Each cello is carved from solid tonewoods with inlaid purfling and good quality rosewood or vene pegs and fingerboard. 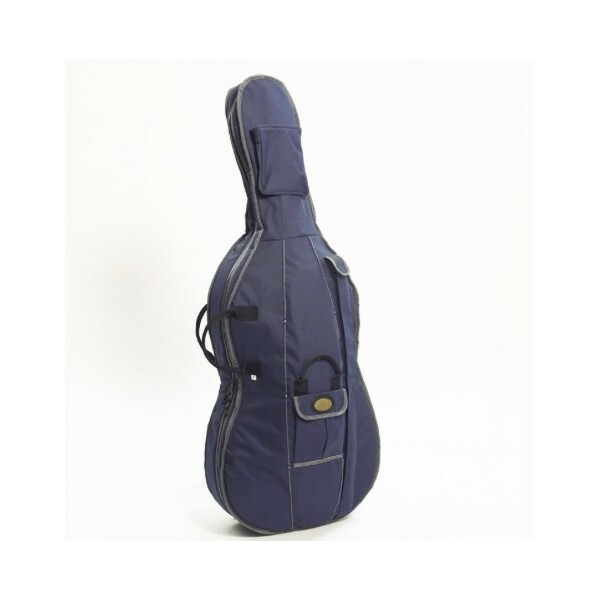 It is fitted with a composite tailpiece with integral adjusters for easy tuning. The outfits include reliable wood bows with natural horsehair and an ebony frog.